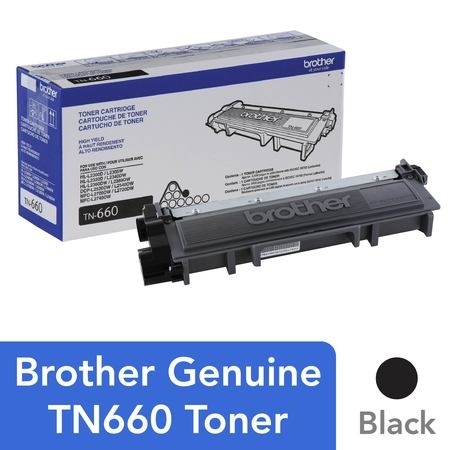 The use of Brother Genuine replacement high-yield toner cartridges like the TN-660 produces sharp, black and white pages with the quality you expect from Brother products. The Brother TN-660 replacement laser black toner cartridge is for use with 16 Brother products. This professional cartridge is intelligently engineered to work in seamless unison without compromising the quality of the print. The Brother Genuine TN-660 replacement high-yield black toner cartridge can print approximately 2,600 pages(1). You can feel comfortable knowing that Brother has an environmentally smart solution, is dedicated to being environmentally responsible and offers disposal programs for properly discarding its cartridges. This replacement cartridge is for use with the following Brother printers and all-in-ones; DCPL2520DW, DCPL2540DW, HLL2300D, HLL2305W, HLL2315DW, HLL2320D, HLL2340DW, HLL2360DW, HLL2380DW, MFCL2680W, MFCL2685DW, MFCL2700DW, MFCL2705DW, MFCL2707DW, MFCL2720DW, MFCL2740DW. BROTHER GENUINE CARTRIDGE - Brother TN-660 is a Brother Genuine cartridge that produces mono laser prints in high quality you can depend on. YIELDS UP TO 2,600 PAGES -This replacement high-yield black toner cartridge can print approximately 2,600 pages(1). SEAMLESS INTEGRATION - This professional replacement black toner cartridge creates rich blacks and is engineered to work in seamless unison with your Brother laser printer. 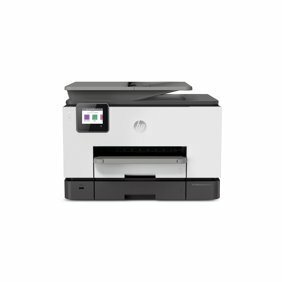 FOR USE WITH BROTHER LASER PRINTERS AND ALL-IN-ONES - DCP-L2520DW, DCP-L2540DW, HL-L2300D, HL-L2305W, HL-L2315DW, HL-L2320D, HL-L2340DW, HL-L2360DW, HL-L2380DW, MFC-L2680W, MFC-L2685DW, MFC-L2700DW, MFC-L2705DW, MFC-L2707DW, MFC-L2720DW, MFC-L2740DW. FOOTNOTES: (1)Approx. toner cartridge yields in accordance with ISO/IEC 19752 (Letter/A4) standards. I bought an after-market toner that just did not work and I had toner everywhere! So I bought this one at Sam's and it works great! My last one lasted me 2.5 yrs and I do a lot of printing. Sam's had the best price and could get it to me the fastest. Very pleased. Ever since we bought a brother laser printer at Sams we order the high yield cartridge and would not print any other way. We were tired of all the color printing needs and this works perfect and new toner arrived quickly. I am very happy with my purchase. Sam's Club's prices are excellent. For the price I paid for the high yield toner I could only get the regular yield at an office supply store. Thank you, Sam's! This is the second cartridge I've purchased over the past two years. I have found the print quality to be excellent. Sam's Club has the best price on this item by far when compared to office supply stores and other discount stores. The TN660 toner was Brother quality and the Sam's price was the best in town, with an additional $5.00 discount at the time I ordered. Best Quality & Best Price. Guaranteed GENUINE Ink toners delivered FAST! Amazing FAST SHIPPING. It is difficult to purchase Genuine Ink on line. Many times they are refilled. I received my GENUINE toner in just a couple of days. Fantastic price! Thanks!! 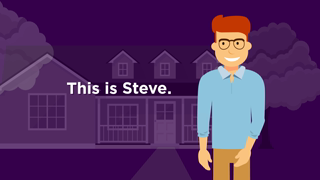 A perfect at a great price with speedy delivery. You can't ask for anymore. The toner came quickly and the installation was simple. The directions were complete and helpful. I am happy with this economic product for my home. I purchase TN660 for my printer! I find this toner to last and also to be economical! As a teacher, I print a lot and wouldn't choose any other!